Welcome to those of you joining me Heidi's Head and those of you just hopping aboard! I am the 3rd stop on our Magical Blogorail! This months topic is our Dream Disney Resort! To be honest ... any of the Disney Resorts would be a dream for me since I've never stayed in any of them! But from what I've seen in all the wonderful Disney Blogs I read ... 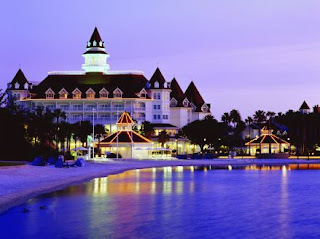 I'd most love to stay on the Grand Floridian! It always looks amazing and always gets such brilliant reviews that I'd love to stay here even just for a night! But there is a particular time of year I would love to stay ... I think most people would easily guess ... Christmas!! Just look at this gorgeousness!! 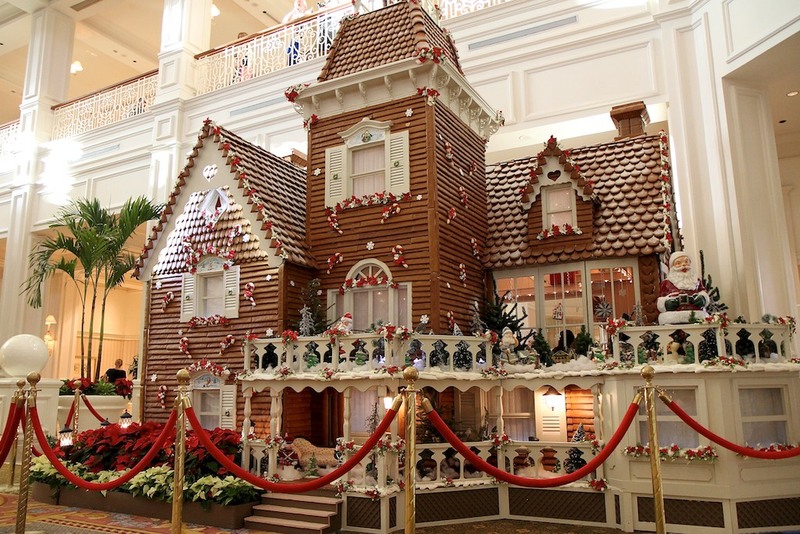 And do I even have to mention the gingerbread house!? I'd love love LOVE to see this in real life! It must make the lobby smell amazing!! While I said that the GF is NOT my dream resort, I do love to visit and I'm looking forward to seeing it in all its Christmas finery. It sure does look beautiful in pictures, doesn't it? We haven't stayed at the Grand Floridian but I love to visit there. It is just beautiful! Of course, my girls love it because we have dinner with Cinderella and Prince Charming when we visit! 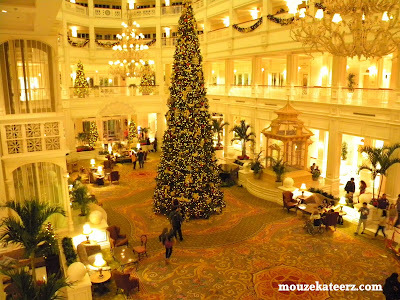 While I've never stayed at the Grand Floridian, I have visited it at Christmas and it's delightful! The smells, sights and sounds just elude Christmas. As always, Disney does an outstanding job of all the details in this resort at this time. I feel like I grew up in the Grand Floridian. It's where I stayed as child. I have so many magical memories there, it holds such a special place in my heart. Great choice!